This olive oil is complex. Let the garlic hit your tongue and wait… the chili isn’t far behind. These two flavours fuse together and create an olive oil you’ll reach for over and over again. It is heavenly when brushed on grilled meats, divine when tossed in a pasta, and delicious mashed potatoes instead of butter! 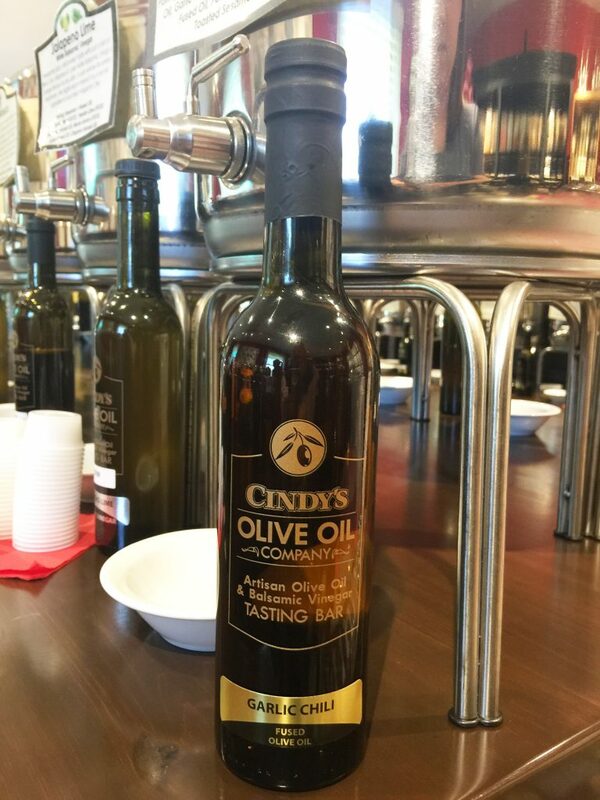 When you are looking for a smooth flavor with a touch of heat this is the oil for you.